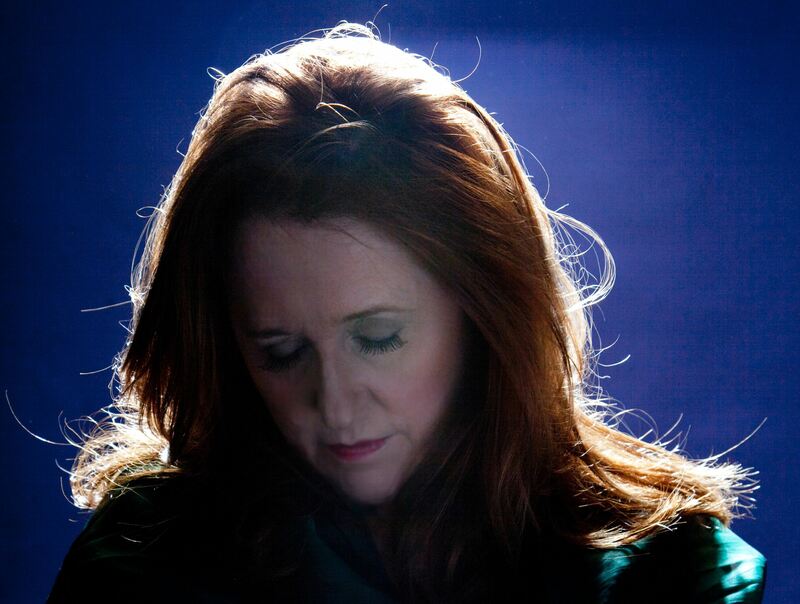 Ireland’s Mary Coughlan is arguably the greatest female singer to have emerged from Ireland in recent times, the equivalent of Irish vocal royalty. The word ‘legend’ is not one to be used lightly, but in this case is entirely appropriate. “Dubbed as Ireland’s Billie Holiday, Mary is a jazz & blues singer whose life story gives weight to the truth that the best singers are the ones with the most painful lives” (The Guardian). Whether into folk, blues or jazz, no one can fail to be moved by the emotional depth, expression & power in her voice, forged from an extraordinary life. Born in Galway, Mary has battled and overcome childhood trauma, near-death from alcoholism and drug addiction. After hitting rock-bottom and extensive periods in psychiatric hospitals and rehab centres, she literally pulled herself out of the dregs of a vodka bottle to confront the foundations of her problems headon and sort out her life, and has been sober since 1993. Mary has carved out a timeless and highly regarded career, with a legion of devoted fans worldwide. Her ability to connect so emotionally & empathically with both the song & her audience is testament to her inner strength, and to the power of transformation & redemption. The stage is her home. To hear Mary sing is truly to be at the core of the human heart. Since her first album ‘Tired and Emotional’ rocketed her to overnight fame in 1985, she has recorded 15 further solo albums, most recently the searing song cycle ‘Scars on the Calendar’ with Erik Visser. Throughout the 90’s, Mary was selling out some of the UK’s most prestigious venues, including the Mean Fiddler, London’s Astoria and the Liverpool Philharmonic. She has since gone on to tour in the US, Australia, New Zealand, Europe, Scandinavia and the U.K.